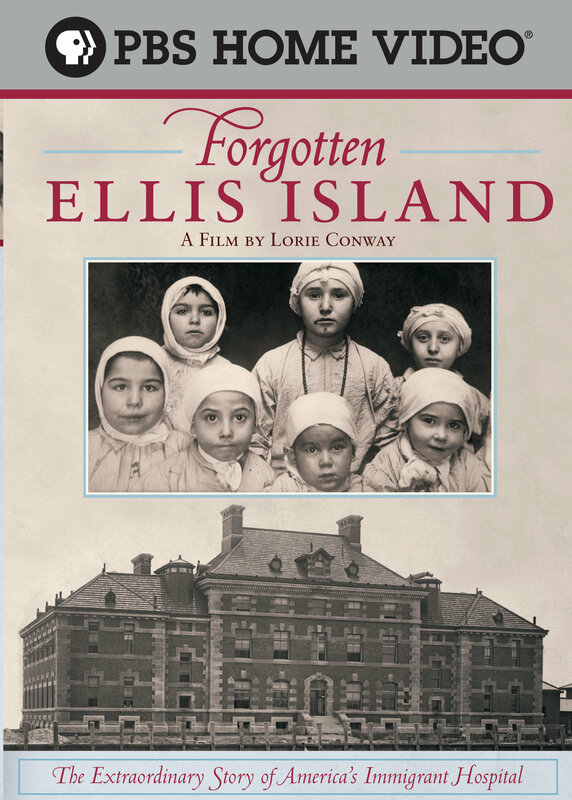 From PBS – Visit the abandoned immigrant hospital on Ellis Island. During the great wave of immigration, 22 medical buildings sprawled across two islands adjacent to Ellis Island, the largest port of entry to the United States. 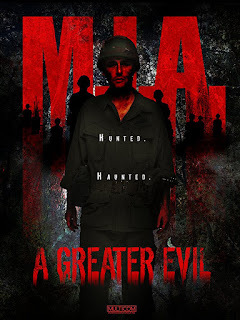 Massive and modern, the hospital was America’s first line of defense against contagious, often virulent, disease. In the era before antibiotics, tens of thousands of immigrant patients were separated from family, detained in the hospital and healed from illness before becoming citizens. FORGOTTEN ELLIS ISLAND is a powerful reminder of the best — and worst — of America’s dealings with its new citizens-to-be. Elliott Gould narrates.